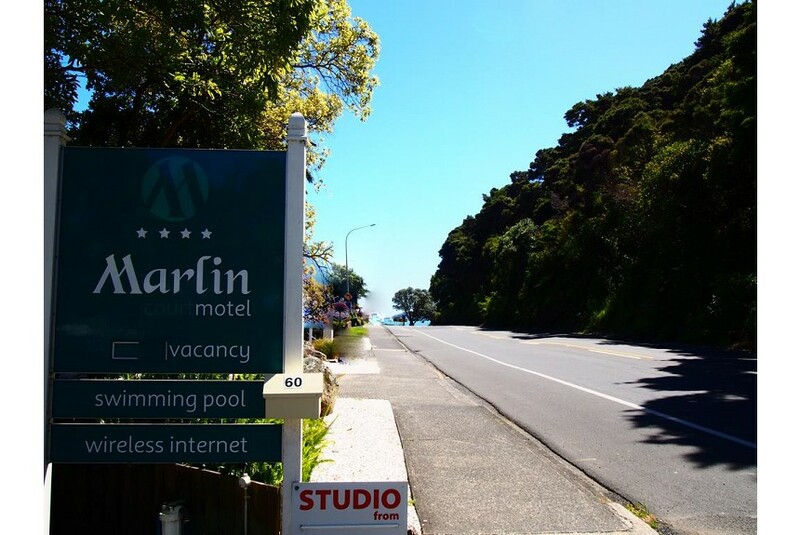 Just 150 m from Paihia's main beach, Marlin Court Motel offers free Wi-Fi for all guests, and free off-street parking for cars and boats. It features modern self-contained accommodation, plus a swimming pool and barbecue area. All rooms at Motel Marlin Court have cooking facilities, DVD/CD player and a hairdryer in the en suite bathroom. Most rooms have a private garden patio or a balcony. Tours around the Bay of Islands, Cape Reinga and the ferry to historic Russell village depart from the wharf, a 10-minute walk away. Marlin Court Motel is 5 minutes’ walk from the shops and restaurants of Paihia town centre. Waitangi Treaty Grounds is 3 km from the motel.